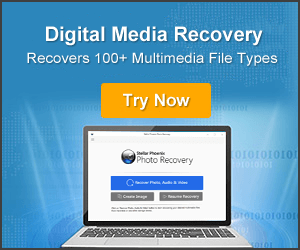 How Can I Recover Deleted Recordings On DirecTV Hard Drive? 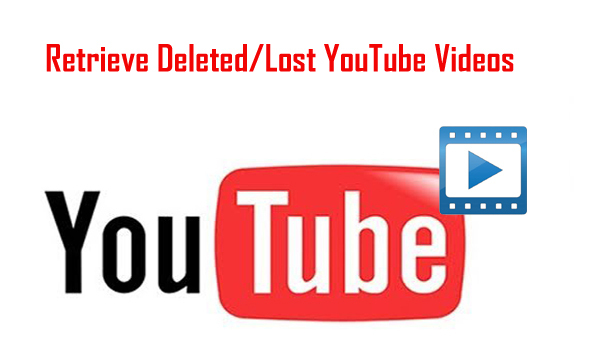 Summary: Have you lost or accidentally deleted recordings on DirecTV hard drive? 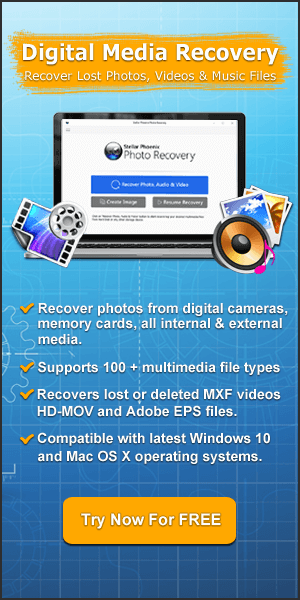 Looking for an effective solution to recover deleted TV shows or movies recordings from DirecTV hard drive? 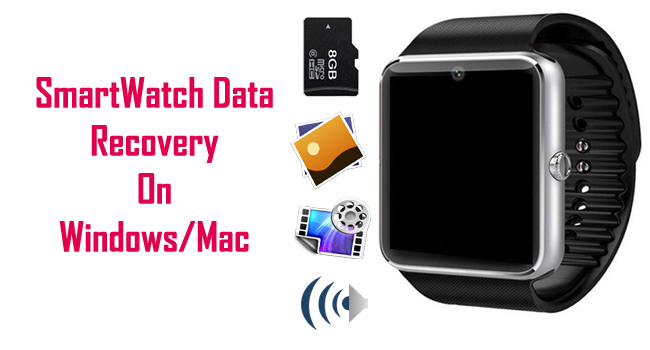 Don’t worry, in this particular post you will learn the best solutions to recover deleted recordings on DirecTV Hard Drive with ease. 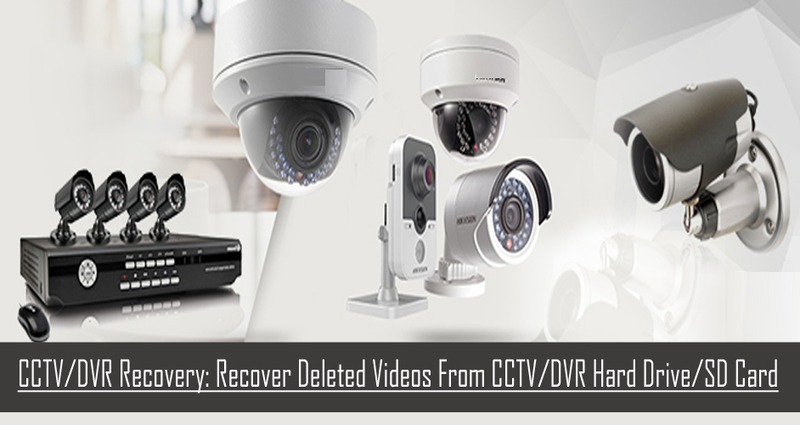 Summary: Have you ever lost or accidentally erased video footage from hard drive or SD recorded by CCTV or DVR camera? Just Relax! 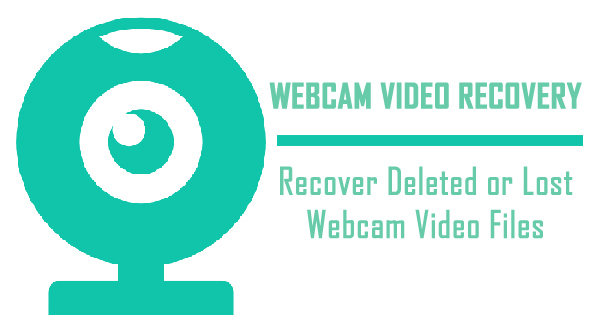 Simply free download CCTV/DVR Recovery software and follow step by step guide to recover lost or deleted CCTV and DVR videos with ease.